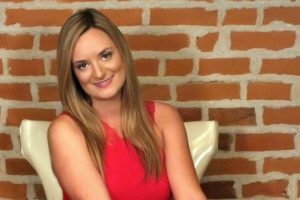 Since blogging has been around for more than a decade, it’s well established that this practice has evolved far beyond individuals talking about how their day went. In fact, blogging has become so prevalent that there’s talk about an overabundance of online content. 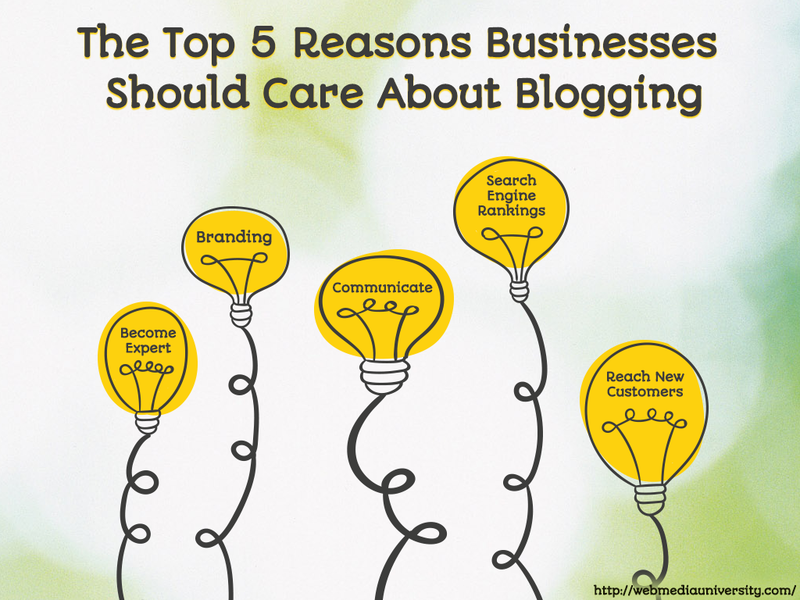 As a result, some businesses are questioning whether or not blogging is right for them. In addition to concerns about there already being too much content, some businesses simply haven’t come around to this method of online marketing. While you probably have lots of great opinions and thoughts about your industry, no one can read your mind. By putting your thoughts out into the world in the form of blog posts, you can position your business as an industry thought leader that people look to for advice. Research has found that outbound marketing costs 2.7 times more than inbound marketing methods like blogging. Even though blogging may not replace all of your current marketing efforts, it’s easy to recognize the appeal of having another marketing channel that’s highly cost-effective. Blogging is a great way to bring new leads into your funnel. One of the advantages of attracting leads through this method is that it generally does a very good job of increasing lead quality. The other advantage is that once you adopt a consistent blogging schedule, you’ll find that it becomes surprisingly easy to estimate how many new leads will come into your funnel through this channel. If your business has been using Twitter and Facebook but you don’t feel like you’re seeing good enough results, one big problem may be a lack of original content to share. By starting to blog on a regular basis, you’ll be able to share the content you publish through social media. This type of sharing will help drive more visitors back to your own business website. Consistently publishing great content and sharing it through social media remains one of the absolute best ways to improve search engine rankings. Not only is this strategy effective, but it won’t put you at risk of receiving any type of penalty from Google. If you want to get the most out of your blogging efforts by sharing them through social media outlets, be sure to check out Web Media University’s comprehensive social media training program.